Arthur Corwin graduated from The Cooper Union School of Art in 1954. He received a B.F.A. and B.Arch. from Yale in 1955 and 1958, respectively, and also studied at the Ozenfant and Hans Hofmann Schools of Fine Art. He was a Professor and Professor Emeritus n the Cooper Union School of Art for many years. Arthur was a fine artist and sculptor, a licensed civil engineer, and a distinguished architect. He married a Cooper alumna, the former Isabella Casaceli, Art’54. They had been married 45 years when he passed away. 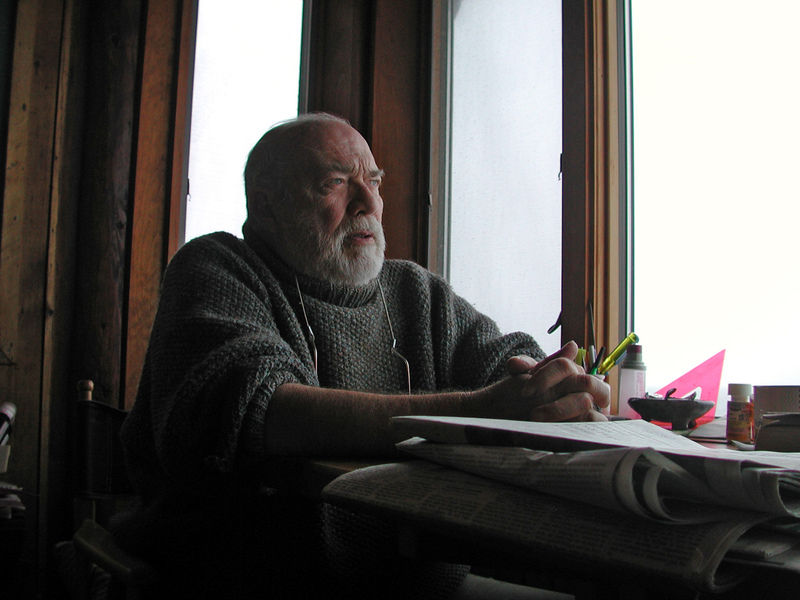 For many of his students, Corwin’s teachings transcended the walls of the classroom, offering a unique perspective on our place in the world through time. His interdisciplinary “Art in Math” class, co-developed with Professor of Mathematics Paul M. Bailyn, received the first Edwin Sharp Burdell Award for creative synthesis of Science and Art. His lectures explored ancient oral and symbolic traditions, including myths, legends, fairy tales, superstitions and religions. “In this vast tapestry,” Corwin said in an article published in Cooper Union’s 1987 Annual Report, “many unbroken threads lead back to the glacial era. In this increasingly hostile climate, finding one’s place in time and space and the ability to measure both accurately became critical to survival—for timing hunts, storing food and avoiding winter births.” He had completed a book on the subject at the time of his death. 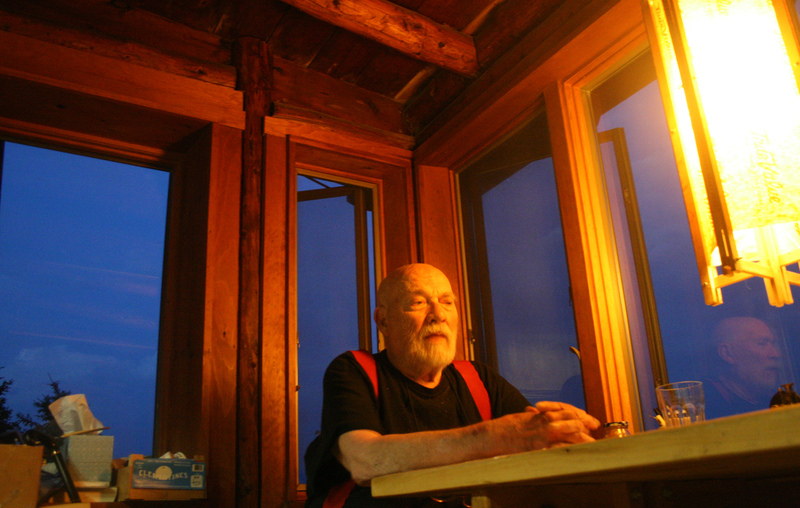 Professor Emeritus Arthur H. Corwin passed away in Maine on March 28, 2017 at the age of 88. 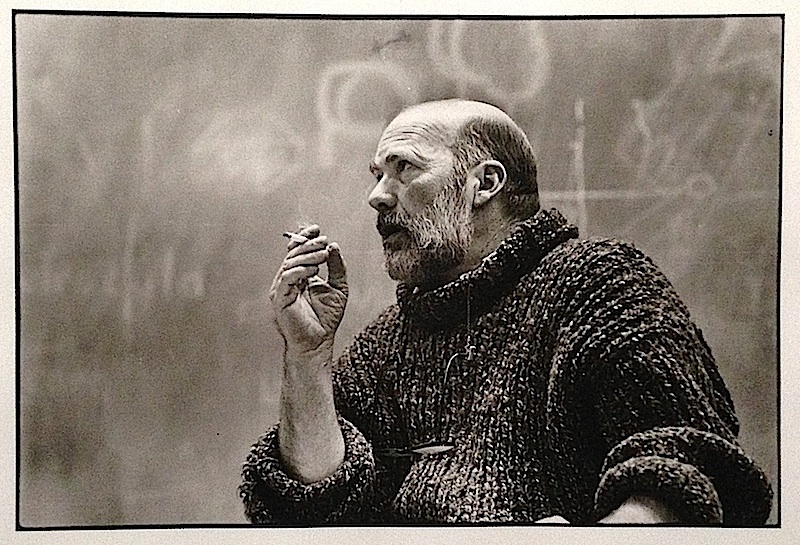 Remembered fondly by many as a professor of sculpture and prehistoric symbolism, Corwin taught at Cooper Union from 1966 until his retirement in 2000. 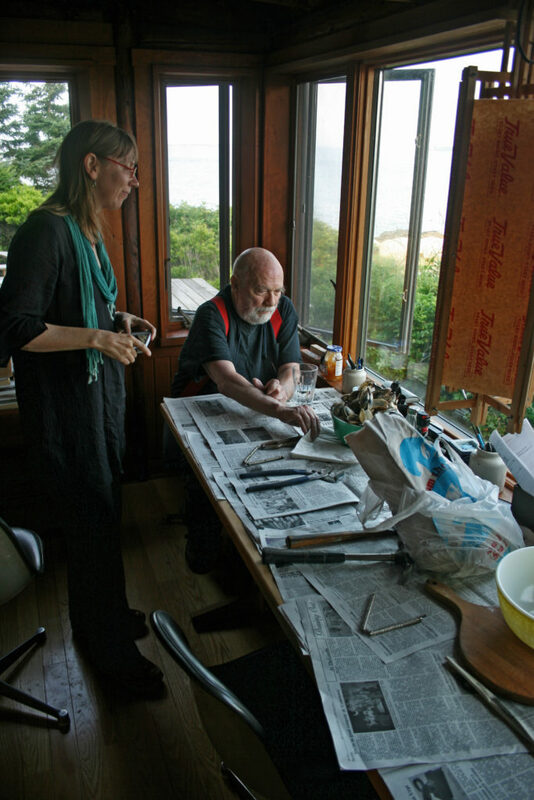 He was also an alumnus, earning a Certificate of Art in 1954, Acting Dean of the School of Art during multiple transition periods, and played an active role in the Art Admissions Committee for many years. Professor Corwin also taught Freshman 3D design and two popular courses in which students were to conceive, design and build a chair or a boat. This course will cover the prehistoric development of cognitive thinking, the origins of the abstract languages of the arts and sciences and their lingering influence on the symbolic perception of modern man. A continuation of the prehistoric Art/Math course to probe further into genetically transmitted symbols known as “Archetypes.” A mixture of lectures, discussion, and individual investigative presentations in areas of art, architecture, literature, cinema, sports, politics and advertising. This entry was tagged Arthur Corwin. Bookmark the permalink.